The first nose unveils very refreshing notes of ripe red fruits (cherry, raspberry) and beautiful spicy notes. Swirling reveals the complexity of the nose still led by the fruits and where notes of dry herbs, liquorice, cloves, star anise, smoke, fireplace and a hint of caramel complete the aroma palette. On the palate, the wine is well-balanced and displays good concentration, matter and maturity. The tannin structure is delicate but firm. The dynamism of this wine emerges from the velvet of the tannins, the ripeness of the fruit, the richness of the matter and brightness and tension of the acidity. 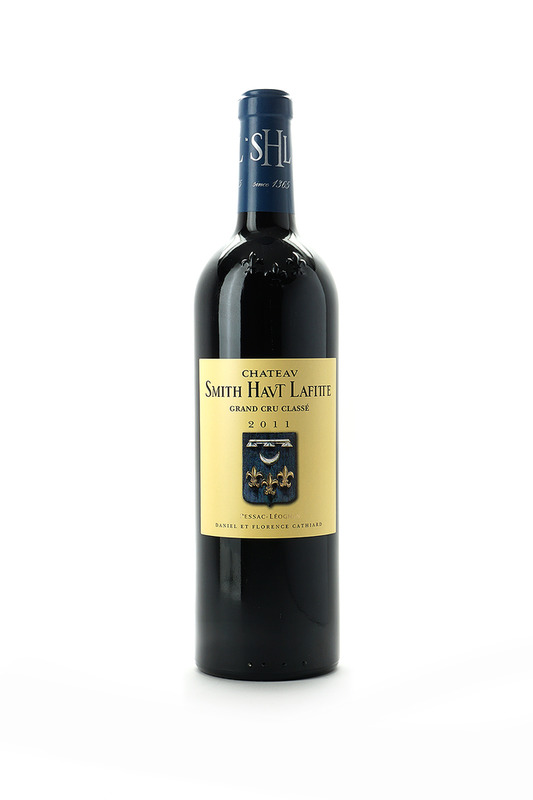 The red fruits drive the aromas on the palate with fresh notes of strawberry and red currant, followed by spicy expressions of liquorice, peper and vanilla and finally mineral notes of flint stone, fireplace and pencil lead.